(GURANTEED LOWEST PRICE IN NORTH AMERICA) Champaca Absolute is floral heaven; in excess of 1000 white petals are needed to produce one 10ml bottle. The aroma is simply exquisite. Soft, fresh, clean and floral, one of the most outstanding well rounded aroma. Champaca white is a beautiful subtropical tree with gorgeous and deep fragrance flowers. 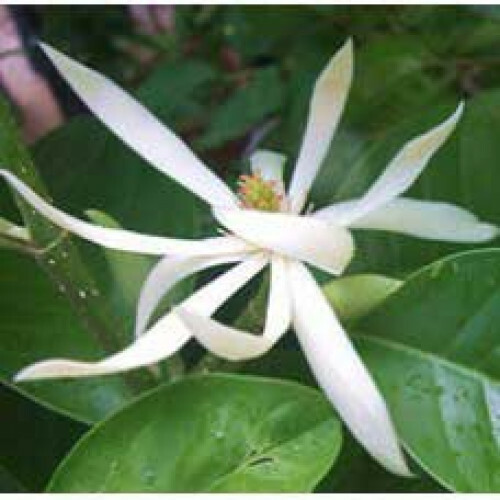 The flower extract is a primary ingredient and is used in few of world's most expensive perfumes. It also has good antimicrobial properties and is also known for its antioxidant moderate effect character.